In this blog we are going to learn about how to set report folder access across organisation in salesforce. 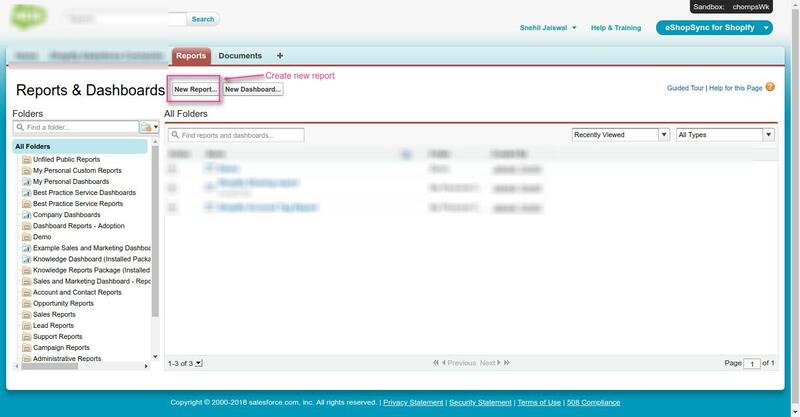 If you want some sets of records in salesforce which is grouped or filtered by some set of criteria you can run report. 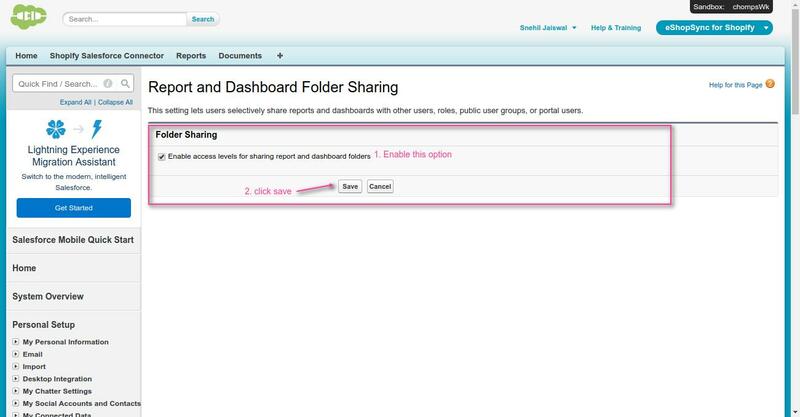 But if you want to share the saved report which is run by you with other users in your org you just need to follow these steps. By below mentioned steps we are going run report on account object. 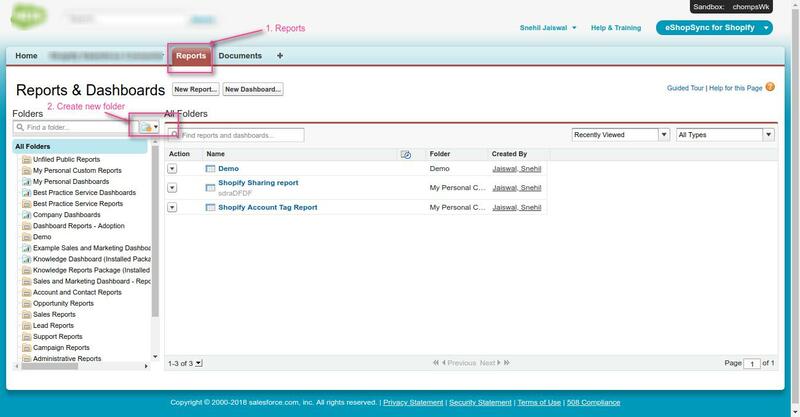 Similarly, you can follow these steps to run report on any other object in salesforce. 2). 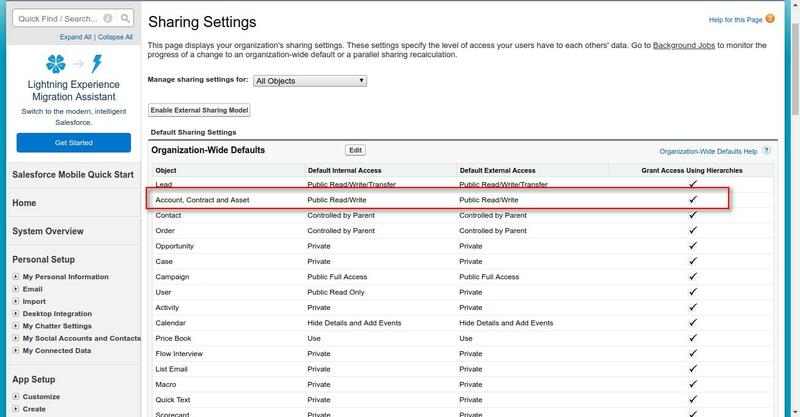 Goto Setup->Sharing Settings -> Give public read or public read/write access on account object. 5). Now define criteria and run the report. Reports in above created folder will be visible to another user. 4). Now log in as another user and select custom folder which is created above then go to saved report. 5). Set Show account drop-down option to all account . 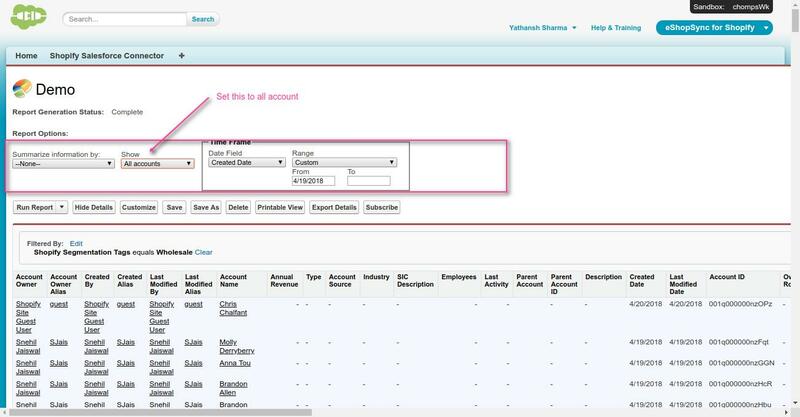 That’s all forhow to set report folder access across organisation in salesforce, still if you have any further query feel free to contact us, we will be happy to help you https://wedgecommerce.com/contact-us/.